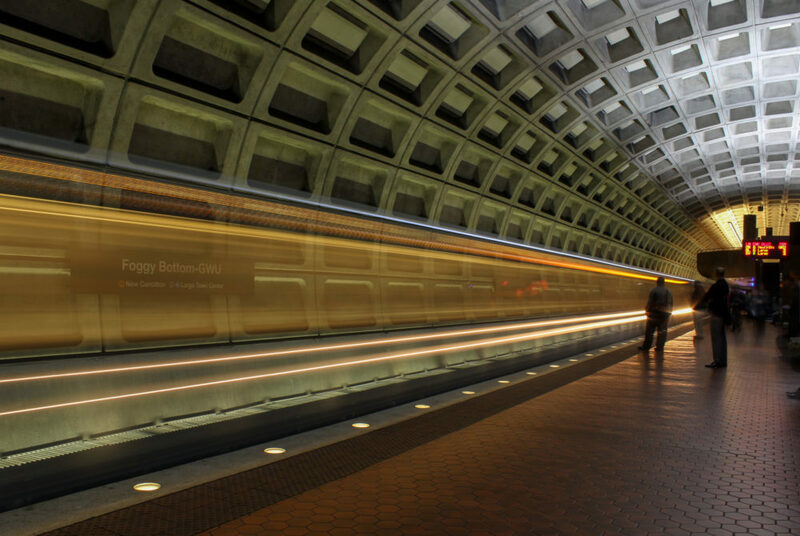 Metro riders will soon be able to bring their bicycles on trains during rush hour. Metro riders will soon be able to bring their bicycles on trains during rush hour, the Washington Metropolitan Area Transit Authority announced Wednesday. The updated policy, which goes into effect Monday, will loosen current bike restrictions to permit standard-size bicycles at any time “provided that space is available,” the release states. The current policy prohibits bicycles during peak travel times on weekdays from 7 to 10 a.m. and 4 to 7 p.m. The organization reviewed the policy and determined that the rail could accommodate bicycles “without suffering negative effects” because most rush-hour trains are the longest in length and the new 7000-series railcars provide more space, according to the release. WMATA also stated in the release that the policy was altered to support reverse commuters who travel outbound in the morning and inbound in the evening that may want to use a bicycle to commute from the Metro station to their workplace. About 0.8 percent of Metro riders biked to a rail station in 2016, but WMATA aims to increase that percentage to 2.1 percent by 2020, according to the release. “We believe this change supports ridership growth by Metro and a commuting option for those who want to have a bike with them,” Joe Leader, the Metro’s chief operating officer, said in the release. WMATA may restrict bicycles on the rail system during events that draw increased ridership, including the Fourth of July and Inauguration Day, the release states.